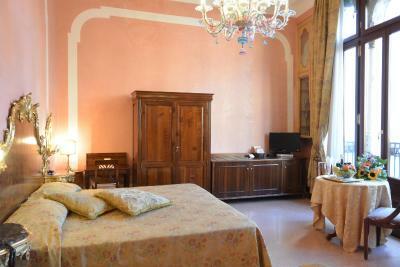 Lock in a great price for Hotel San Moisè – rated 8.4 by recent guests! 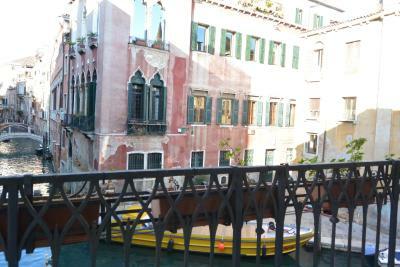 We had a balcony over a canal that we did not expect. This hotel was perfect. Clean, friendly atmosphere. Breakfast was very good. 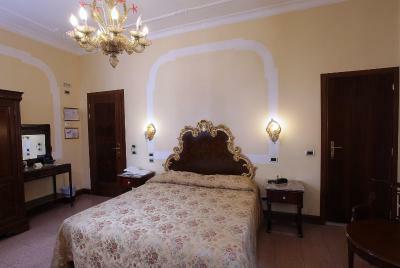 It was a great location and place to stay, and staff was very accommodating! Amazing locations! 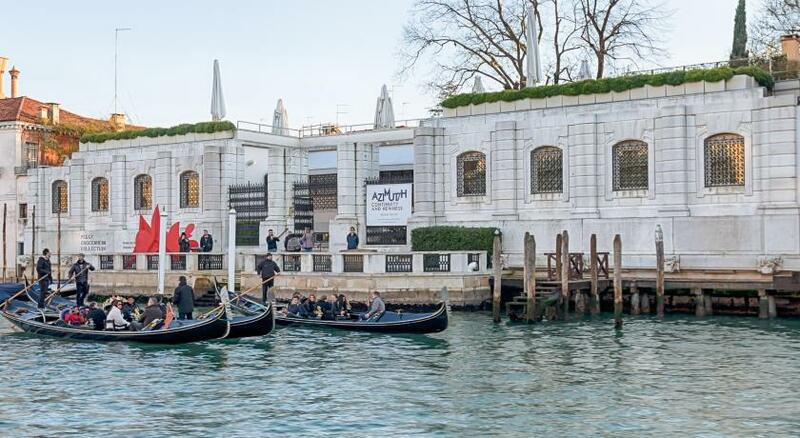 Great view from the window on the channel with gondolas! 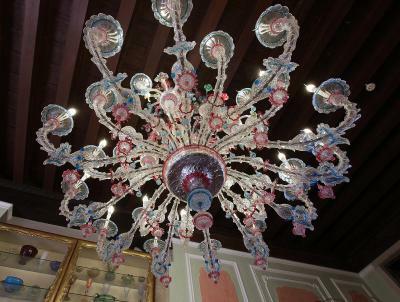 High cellings, amazing Murano glass chandeliers! 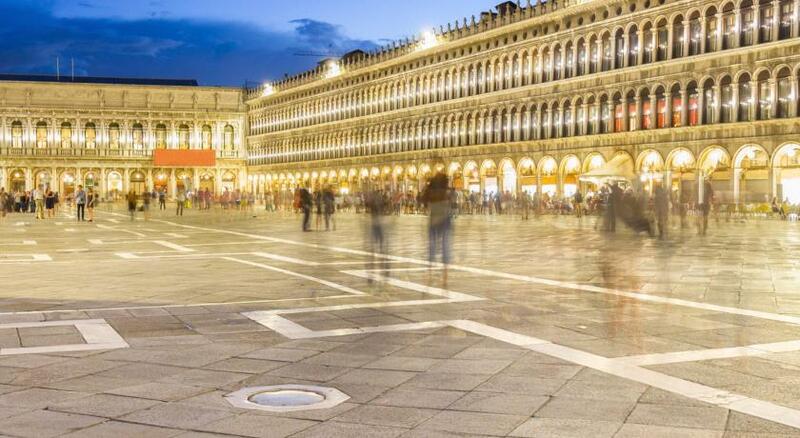 From a location standpoint, it was easy to get to and easy to get to St. Mark's Square without being in the square. 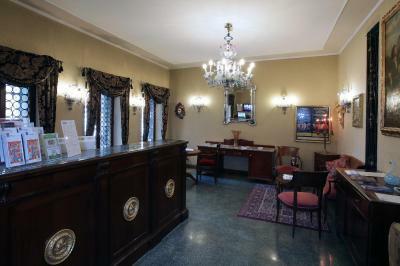 Hotel San Moisè This rating is a reflection of how the property compares to the industry standard when it comes to price, facilities and services available. It's based on a self-evaluation by the property. Use this rating to help choose your stay! 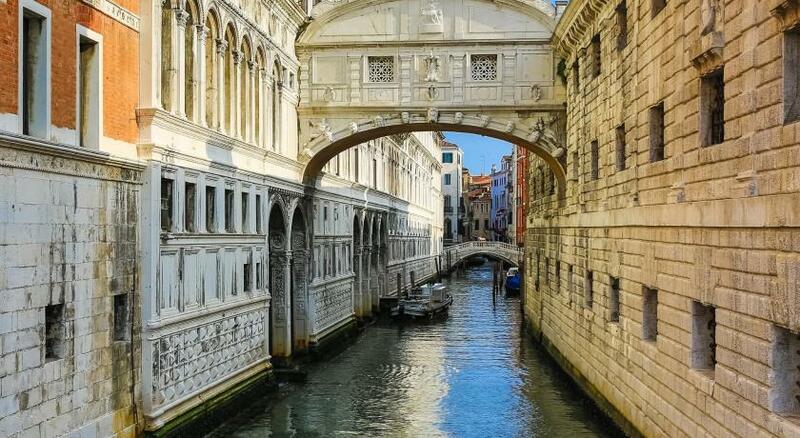 One of our best sellers in Venice! 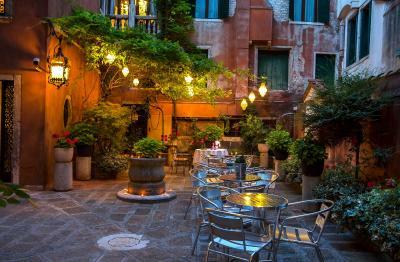 Just a 5 minute walk from Saint Mark's Square, the Hotel San Moisè is housed in a 16th century building overlooking the canal. 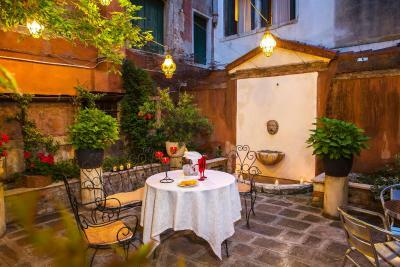 Its annex features a tranquil private courtyard and a garden. 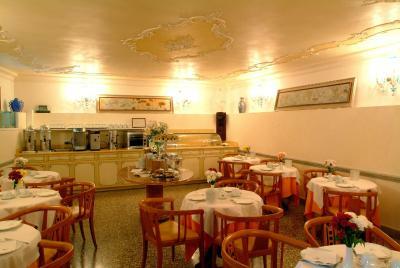 The San Moisè's classic Venetian rooms provide modern conveniences like satellite TV and tea/coffee makers. 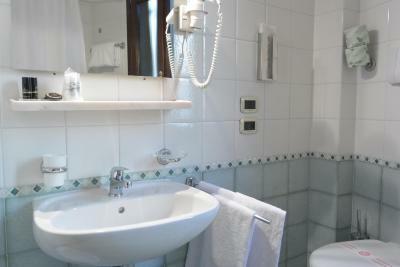 Each room has a tile bathroom with a bathtub or a shower, and a hairdryer. 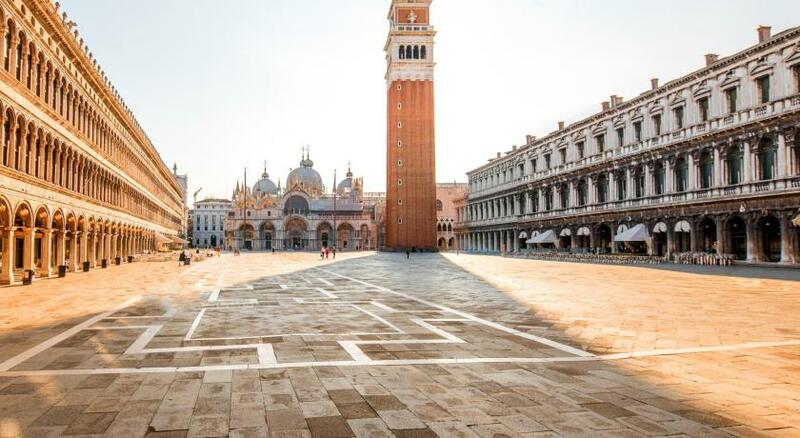 At San Moisé’s front desk, guests can pick up free tickets to the Venice Casino, as well as a free international newspaper. 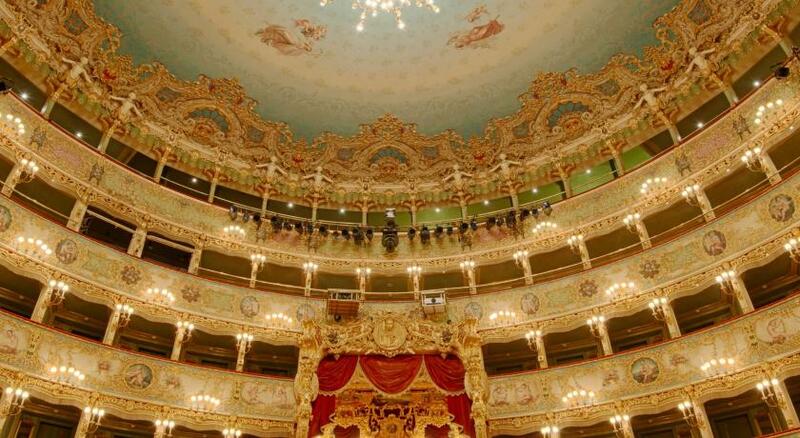 Opera reservation is carried out commission-free. 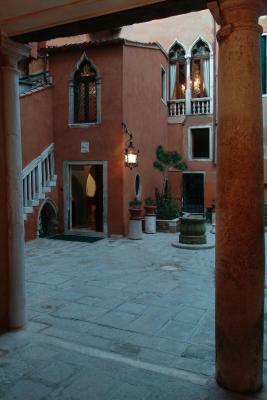 During the summer, drinks are served in the courtyard. 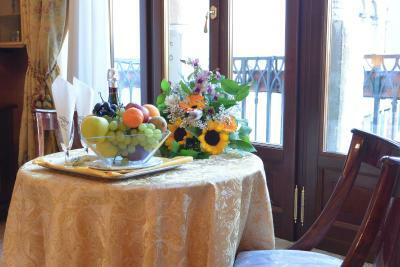 A large breakfast buffet is provided in the characteristic dining room, which features canal views. 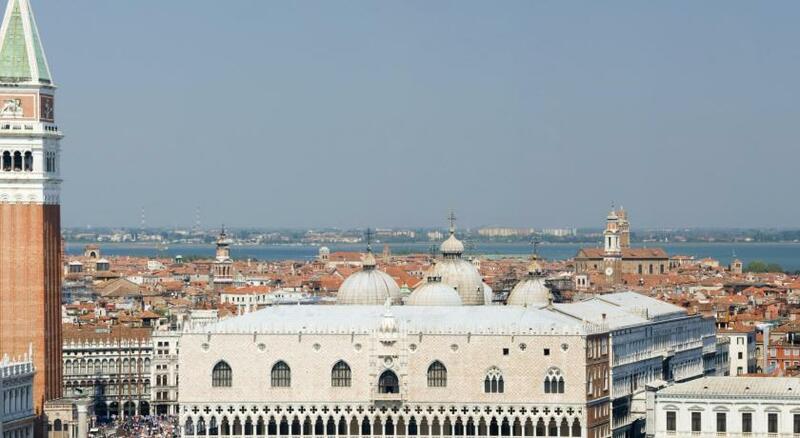 Both of the hotel buildings are located 650 feet from La Fenice Theatre. 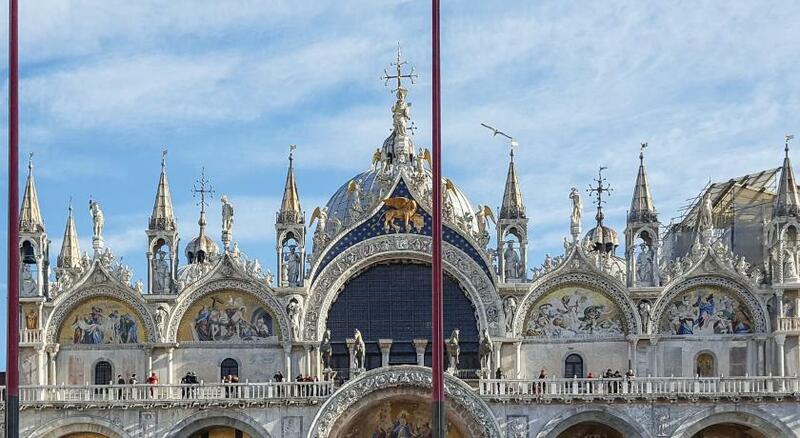 The Vaporetto for Venice Santa Lucia Train Station leaves from the San Marco Stop, just over a quarter mile away. 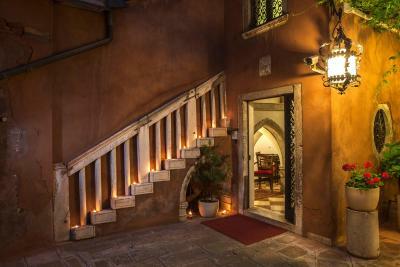 When would you like to stay at Hotel San Moisè? 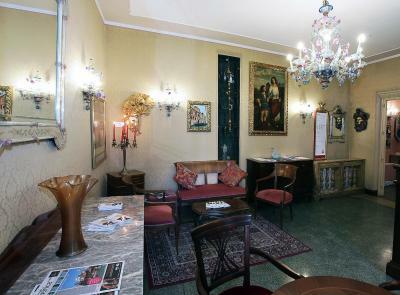 This air-conditioned room features Venetian décor and chandeliers in Murano glass. 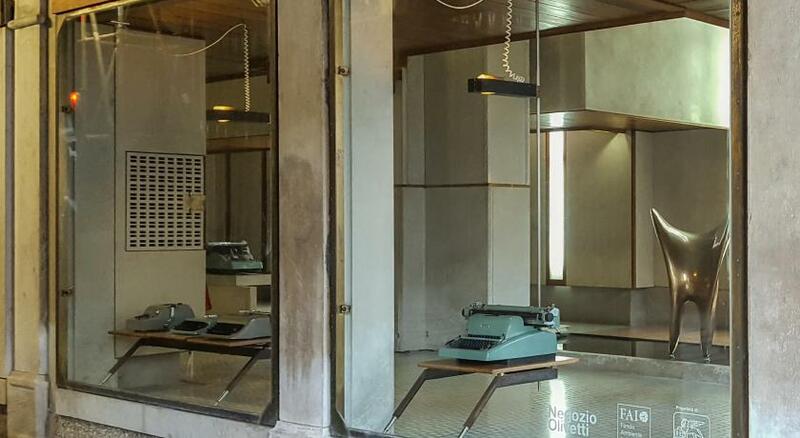 It has a satellite flat-screen TV, a minibar and a private bathroom with a hairdryer. Wi-Fi is free. 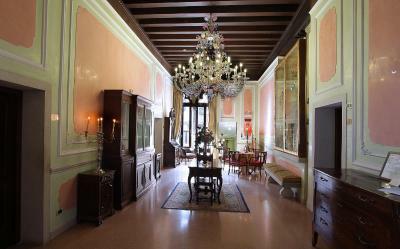 This air-conditioned room features Venetian décor and chandeliers in Murano glass. It has a satellite flat-screen TV, a minibar, an electric kettle, and a private bathroom with a hairdryer. Wi-Fi is free. 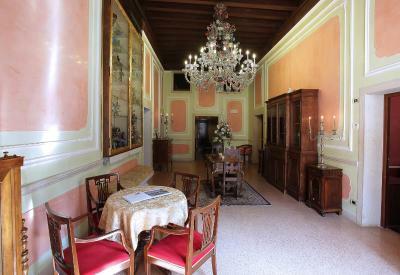 This large air-conditioned room features Venetian décor, antique furnishings and chandeliers in Murano glass. It has a satellite flat-screen TV, a minibar, an electric kettle, and a private bathroom with a hairdryer. Wi-Fi is free. 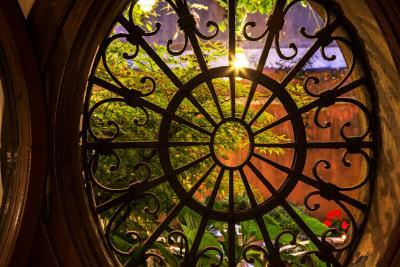 Hotel surroundings – This neighborhood is a great choice for travelers interested in museums, romance and history – Check location Excellent location – show map Guests loved walking around the neighborhood! 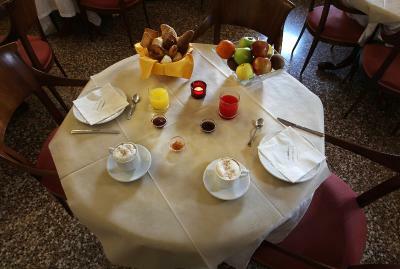 House Rules Hotel San Moisè takes special requests – add in the next step! Hotel San Moisè accepts these cards and reserves the right to temporarily hold an amount prior to arrival. 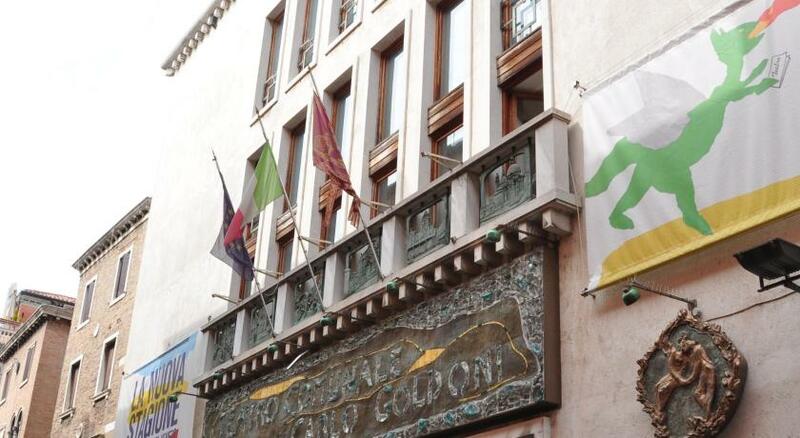 Please note that check-in is carried out at the main building and a concierge will help you to the annex with your luggage should your room be located there. 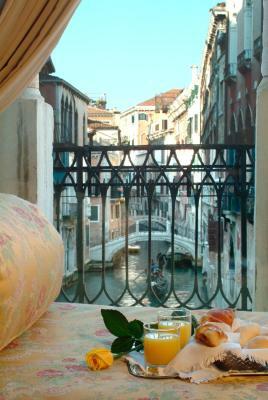 Amazing location - beautiful rooms - copious breakfast. 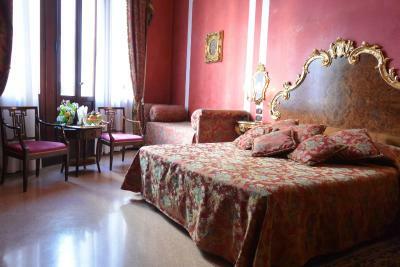 Beautiful room overlooking the canal, spacious and wonderfully decorated. Delicious and plentiful breakfast. 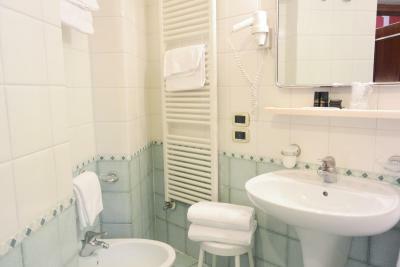 The bathroom is designed not in line with the design of the room. 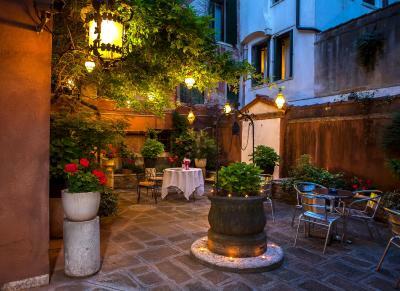 The room and the beds are great,the hotel makes you feel happy and immerses you into authentic Venician atmosphere back in time. 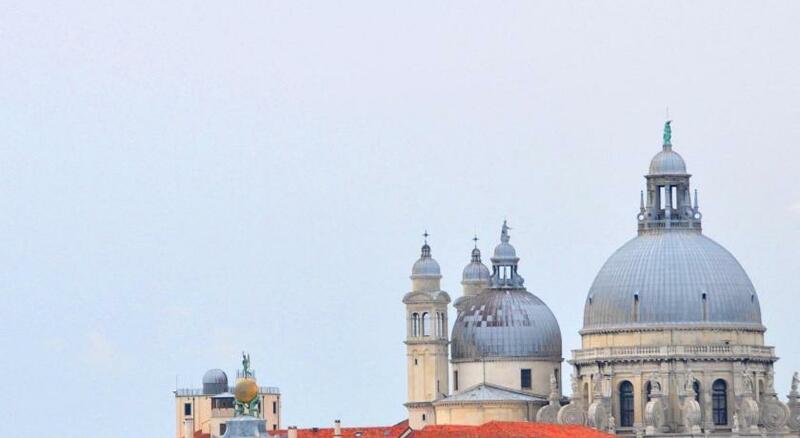 What an amazing place to stay! The hotel has beautiful interiors--our room made me feel like I was in a version of the Doge's Palace with its rich, colorful fabrics and gilding. 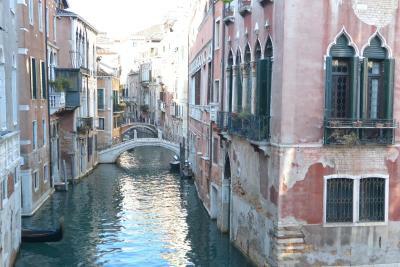 The view of the canal was such a gift (at one time we had four or five gondolas on the water). 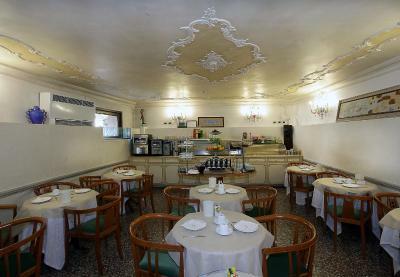 The staff was incredibly friendly and helpful, breakfast options were good and plentiful (in the downstairs room off the beautiful courtyard). 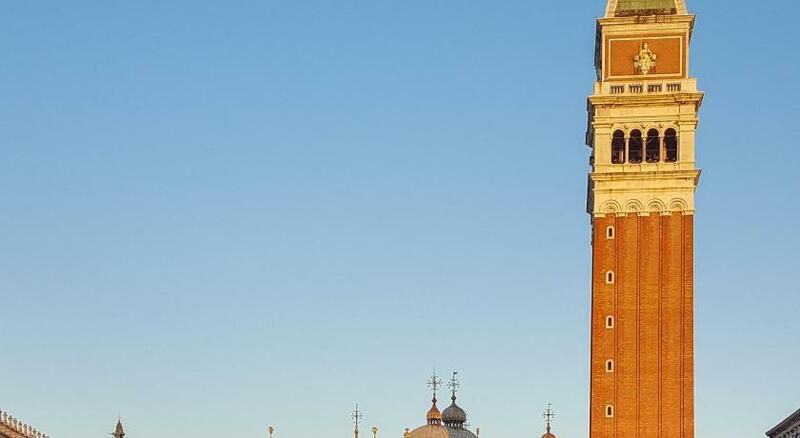 The hotel is in a quiet area but just a short walk to major shopping and the Piazza di San Marco (and its vaporetti stops for convenient access across Venezia). 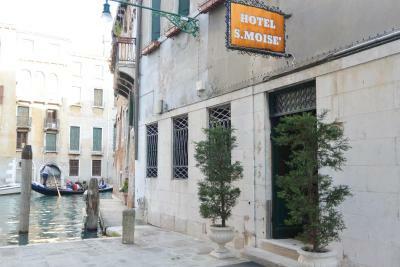 The Hotel San Moise seemed a bargain for the comfort, luxury, and location in this expensive tourist city. Everything!! So much character, beatiful building and fantastic glass chandeliers. 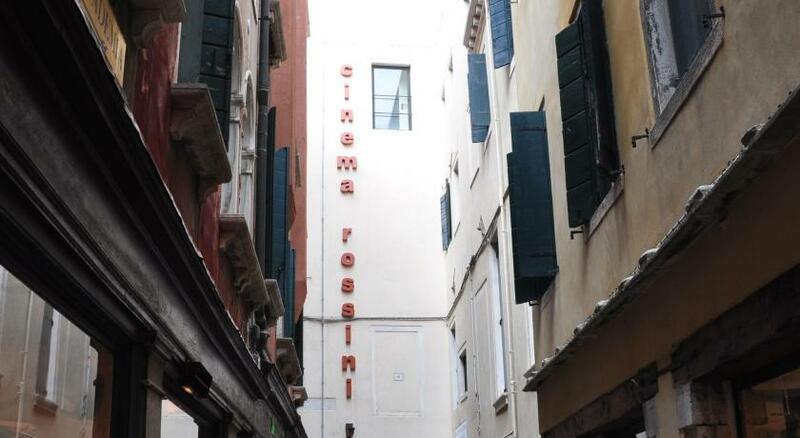 Entrance down a little alleyway, but very central, walking distance to everything. Location excellent. 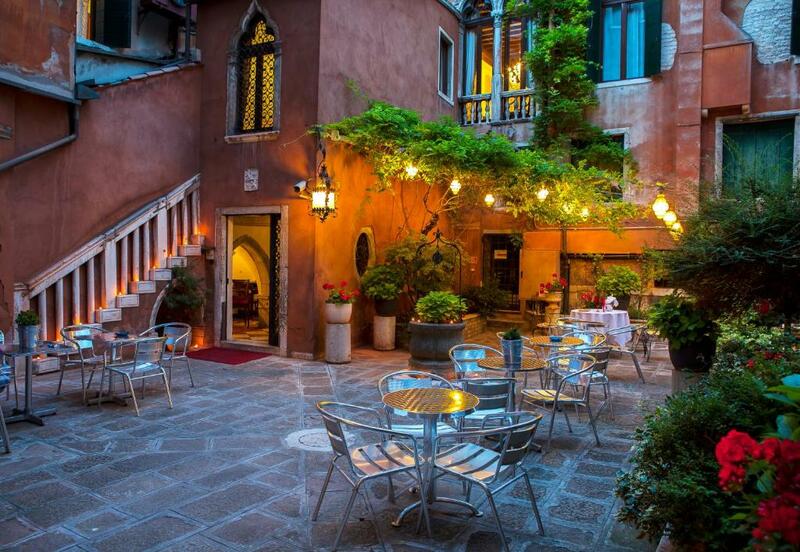 A quiet retreat right in the centre of Venice. 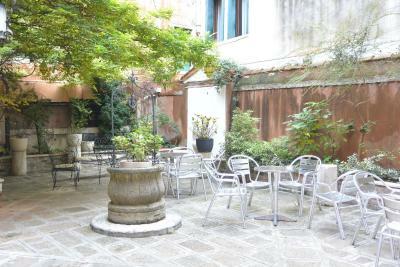 Bar open between 10 am and 08 pm only .had to request someone open up to serve and access the courtyard. Hence never used it. No milk for coffee or tea in room. Breakfast was good enough but should have been better. Fantastic place, location and our bedroom were the best! Friendly staff!